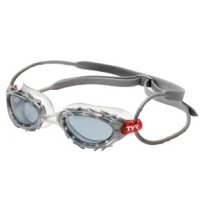 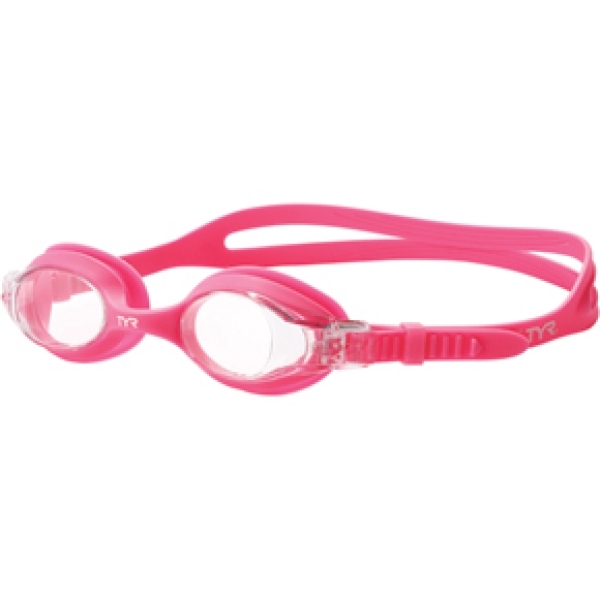 Designed for young swimmers, The Swimple™ Goggles feature an easy to adjust release button to allow for no-fuss headstrap adjustment, that children can adjust on their own. 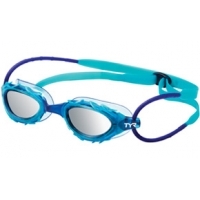 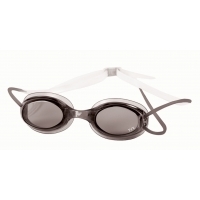 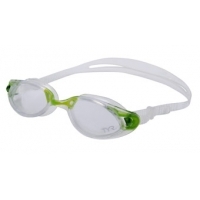 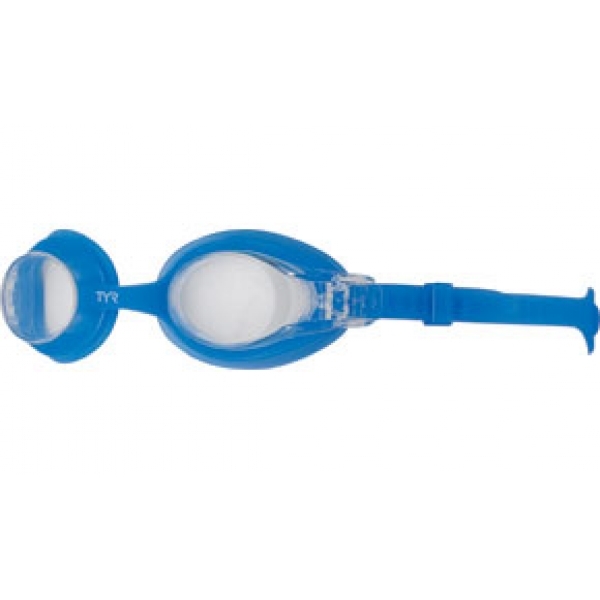 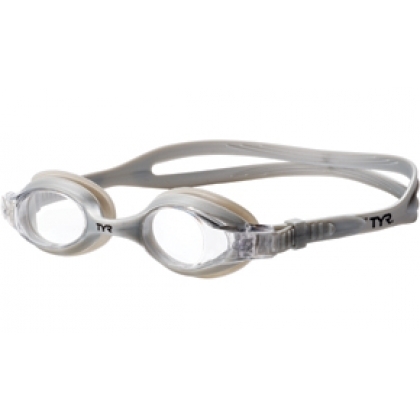 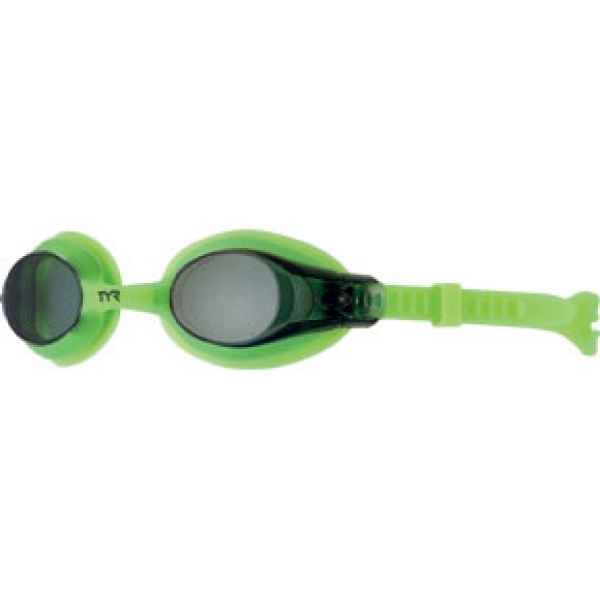 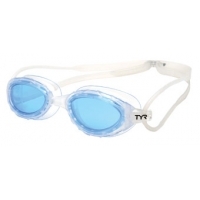 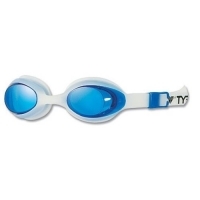 Showcasing a small, uni-body frame for kids, the LGSW Swimple™ Goggles provide a comfortable, secure fit on the face, while soft hypoallergenic silicone gaskets, provide a water-tight seal. Featuring Optical grade, polycarbonate lenses, the Swimple™ Goggles are anti-fog and UV protected for added performance in the water.